Most commonly animals or other unique creatures, these hand painted Oaxacan wood carvings have become one of the most appreciated and popular Mexican folk art styles. 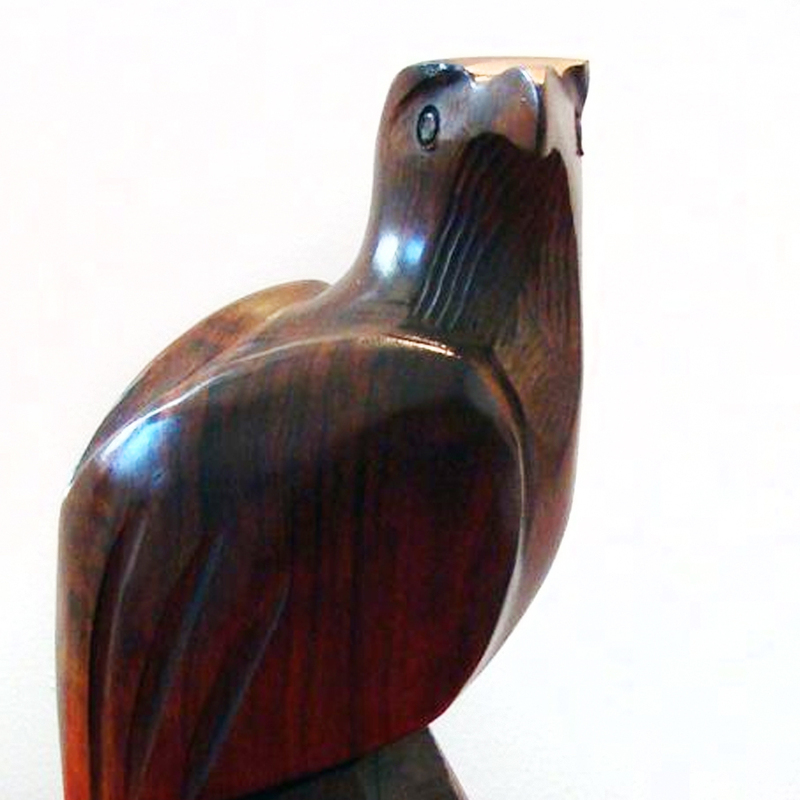 These handcrafted Ironwood carvings originate from the indigenous Seri people of Sonora. Today there are fewer than 15 Seri carvers left.